Break out of the normality and collaborate anywhere, decisions and discussions aren’t just for the boardroom. 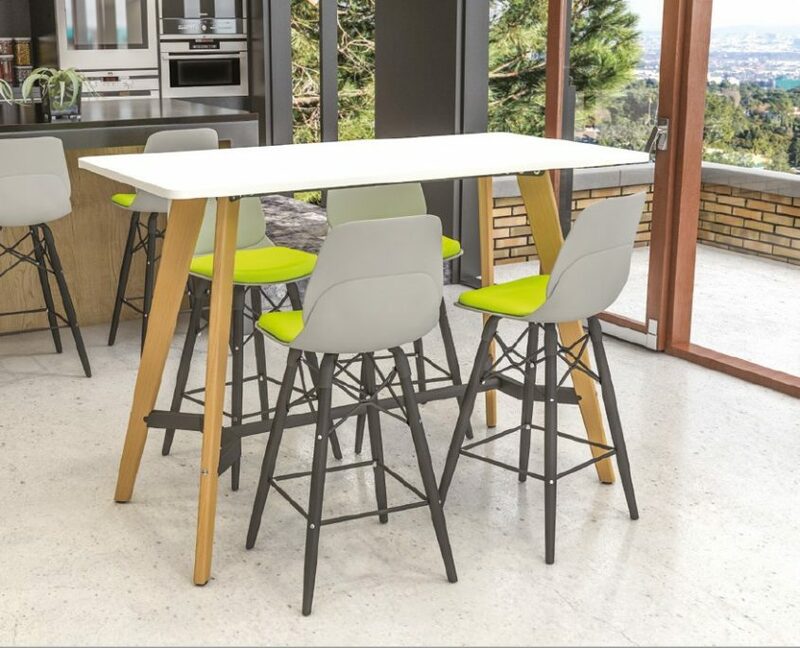 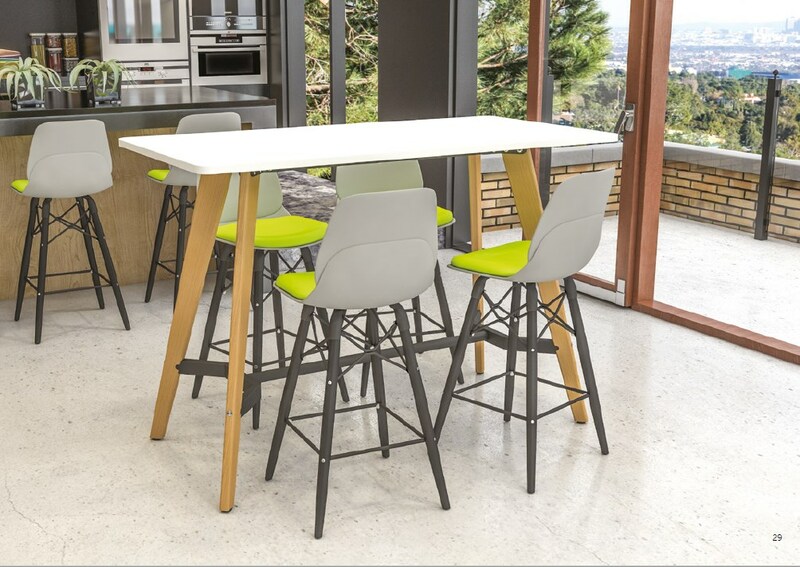 For space with dimension and depth, incorporate poseur and dining height tables. 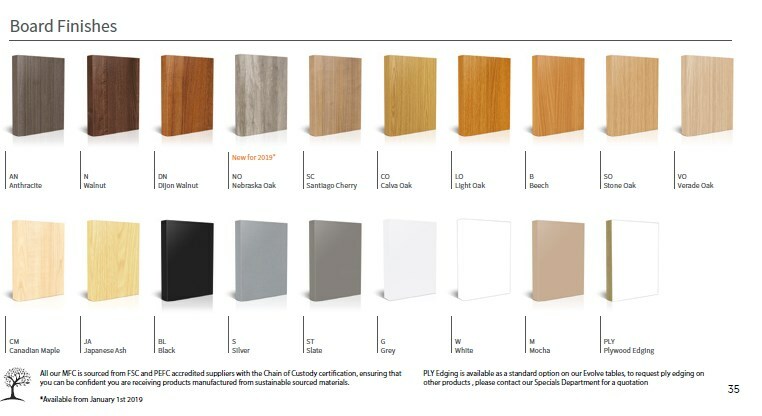 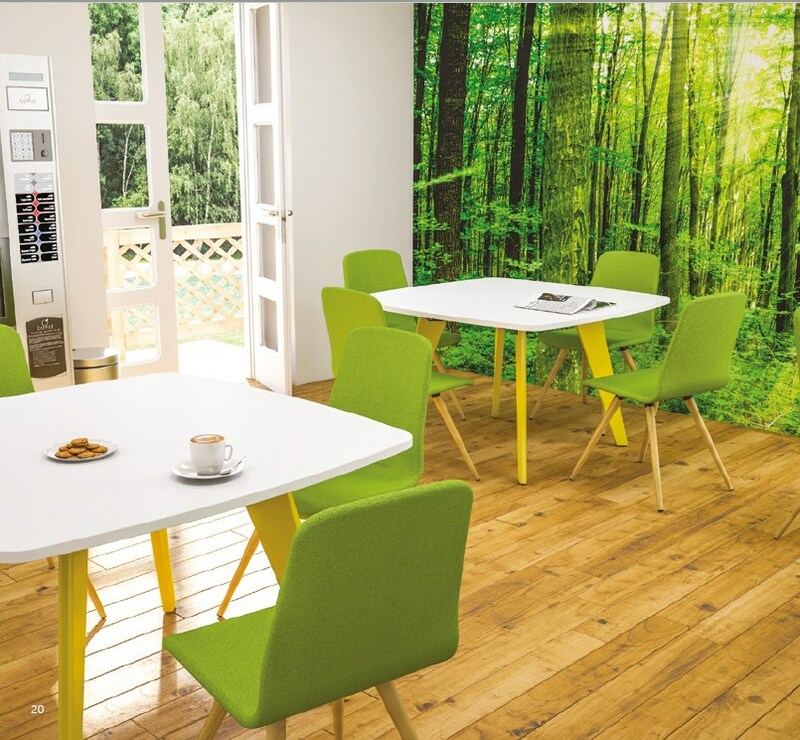 Unique colour combinations bring coherence to an interior, creating a satisfying environment for all. 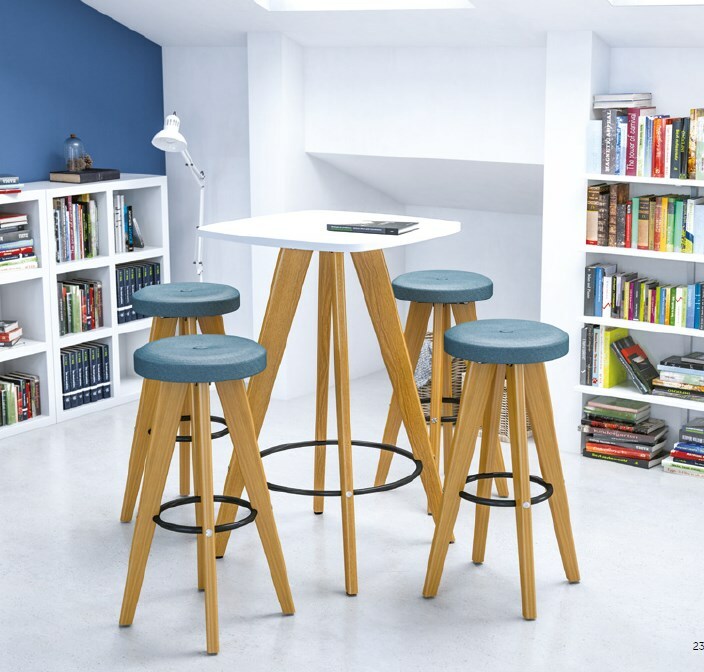 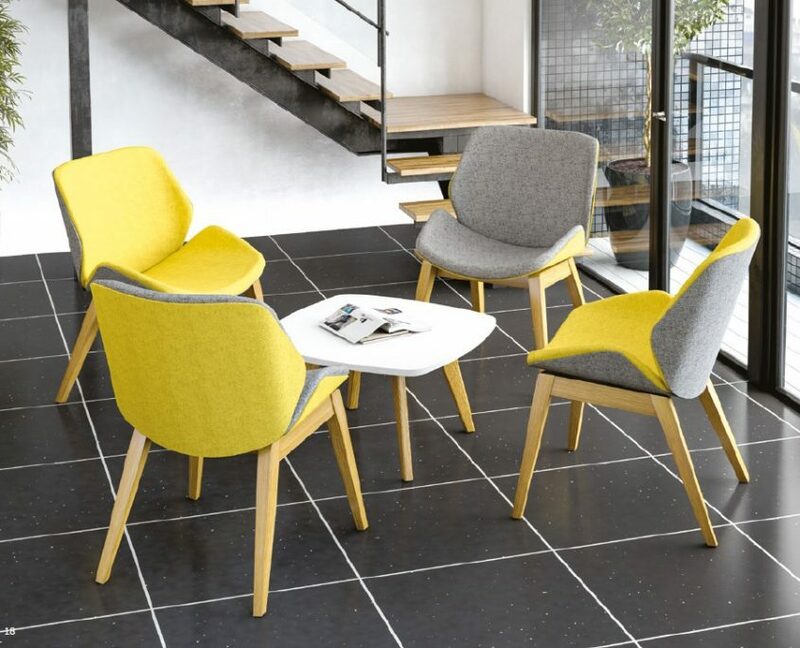 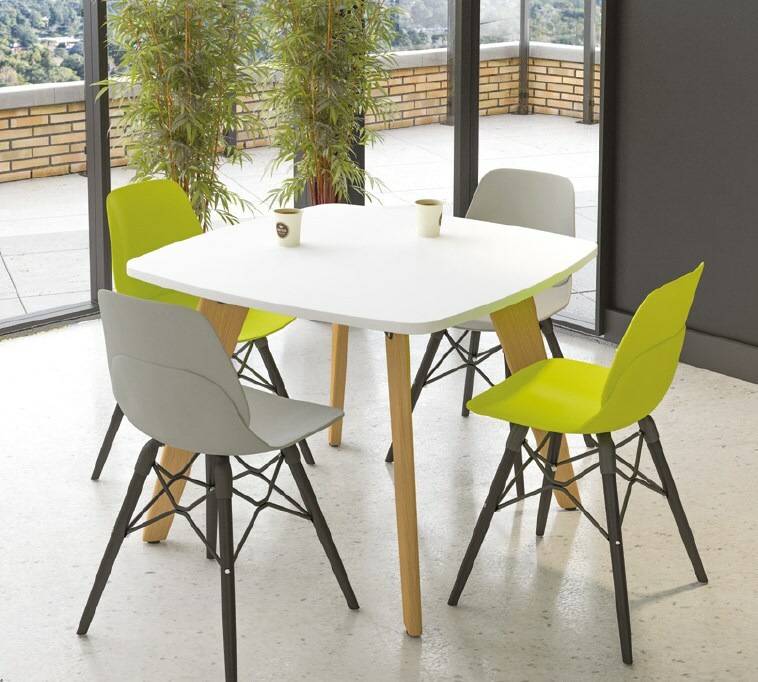 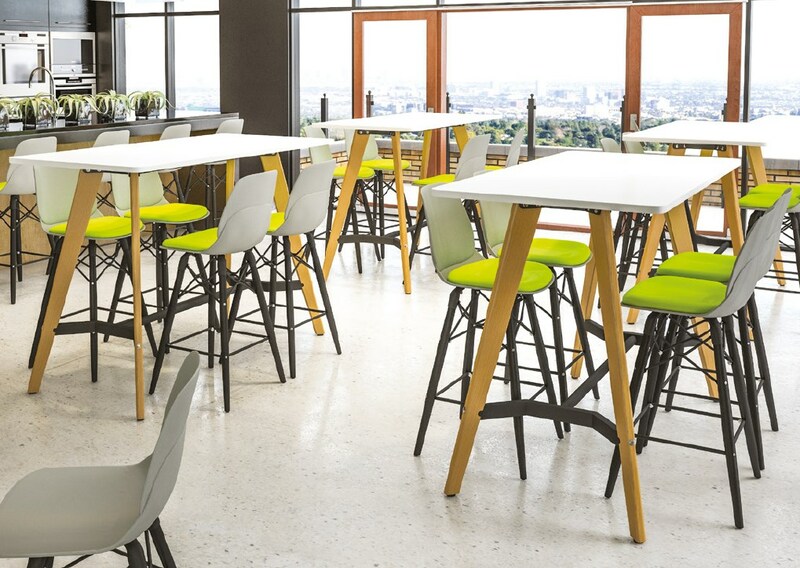 Ideal for bistro and breakout, Evolve tables can make for a great informal meeting space also. 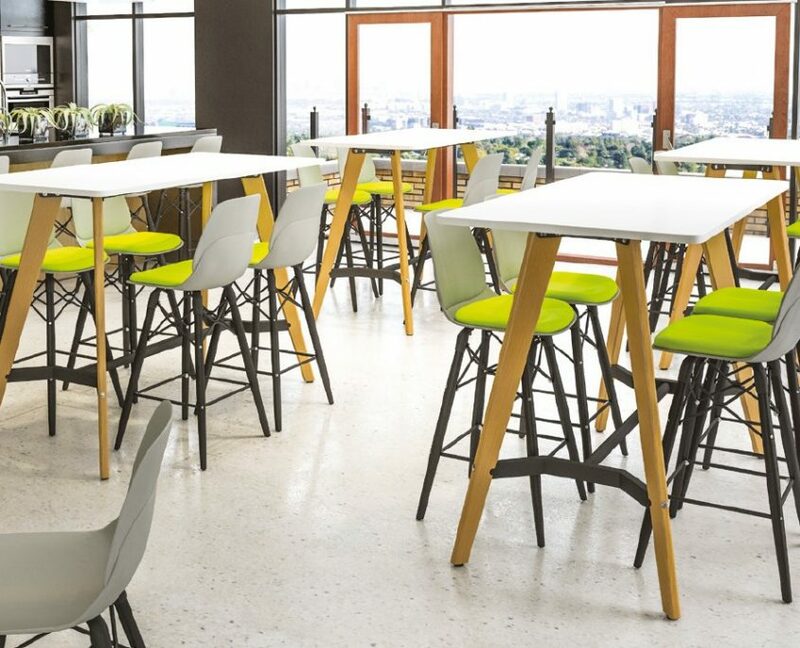 Flexible and varied workspace design promotes an active atmosphere centralised on health and well being.